So is the SEC Network going to make ESPN and the conference really rich or the “own-your-own-panda” kind of rich? John Ourand of the Sports Business Journal dropped a clue last week when he revealed the rate card that the Worldwide Leader is taking to cable carriers. Per Ourand’s report, ESPN is asking for $1.30 per subscriber within the SEC’s 11-state footprint and a quarter outside of it. The average SEC fan will only be paying $15.60 for over 45 games. Remember when you used to pay $50 for crappy pay-per-view games? Those games don't exist anymore. You'll actually be saving nearly $35 a year to watch your team play every game. Plus, you'll get every football game that every SEC team plays in the process. The SEC controlled the television rights to a total of 100 college football games in 2013. Of those 100 broadcasts, a total of 10 went to pay-per-view. They were some doozies, too: Chattanooga at Alabama, Georgia Southern at Florida, Coastal Carolina at South Carolina, Furman at LSU, Western Carolina at Auburn, Samford at Arkansas, Sam Houston State at Texas A&M, Southeast Missouri State at Ole Miss, Murray State at Missouri, Austin Peay at Tennessee. One game, Appalachian St. at Georgia, was shown locally on an Atlanta station. As such, the current cable ecosystem offered nearly 90 percent of the league’s football games to consumers inside the SEC footprint. 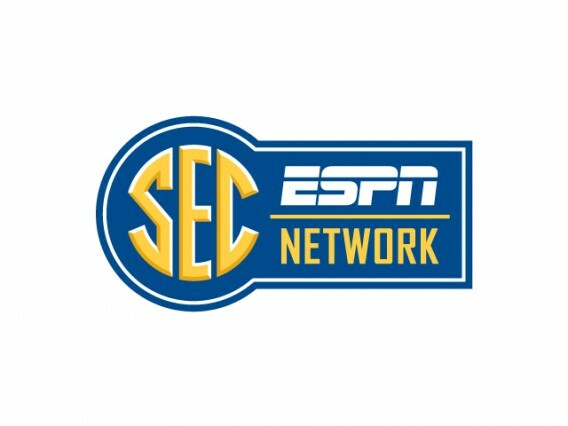 That means the addition of the SEC Network to the ESPN family will add a grand total of 11 bodybag games to the inventory of programming widely available in the conference’s stronghold. For the people who paid $50 for those games (or those who missed out on the UGa game), the prospect of paying $15.60 (annually) instead makes for a great deal. Here’s the rub, though: What’s the cost to consumers as a whole as a result of the new pricing structure? Keep in mind those numbers reflect viewership, so there’s no one-for-one relationship to PPV buys. Also, note that according to ESPN.com’s Dan Rafael, only two events in history have ever topped 2 million PPV buys, both of which were Floyd Mayweather fights. In that context, 9.4 million PPV buys for those games seems wildly unrealistic. Consequently, the new $15.60 annual fee across the board would, in effect, represent a major price increase to the average consumer for that content. For people who don’t watch any SEC programming at all, it’s purely a cost increase with no value attached if the channel is added to their basic cable packages. These numbers shouldn’t be viewed as an accurate representation of the dollar-for-dollar economics of the network within the 11 SEC states. However, I do feel confident in claiming that what ESPN and the SEC are doing will likely impose significant costs on consumers relative to what they pay now. In fairness, you could do a similar exercise for any of the newly negotiated media rights deals and find price increases flowing through to consumers. Cable’s bundling delivery system enables the people who control that content to obfuscate the true costs to consumers with these kinds of gimmicks. That system as we now know it works great for college sports fans. However, be it through non-sports fans ditching cable or some other market-driven response, such as transferring all sports content to an exclusive cable tier, fans will eventually have to pick up the tab.